Amy Neimeister joined the Governmental Services Department of the Firm on June 1, 2009. Her areas of focus are audits of county colleges, municipalities, school districts and non-profit organizations. Mrs. Neimeister is licensed to practice as a Certified Public Accountant, Registered Municipal Accountant and Public School Accountant. She earned her Bachelor of Science degree in Accounting from Mount St. Mary’s University in May 2009.
municipalities, school districts, and non-profit organizations. Many of these audits are subject to the requirements of the Single Audit Act. She also has extensive experience in audits of student financial aid, for which she attends an annual three-day seminar. Additionally, Mrs. Neimeister has performed state-mandated attestation procedures for eight of New Jersey’s nineteen community colleges. 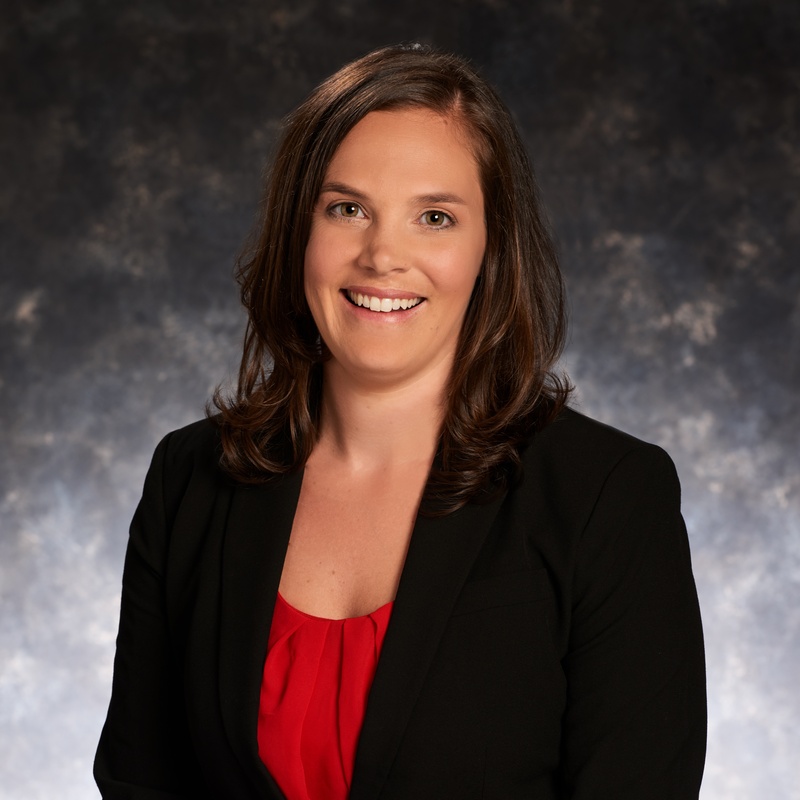 Mrs. Neimeister is a member of the American Institute of Certified Public Accountants and the New Jersey Society of Certified Public Accountants. She resides in the Township of Cherry Hill, with her husband, Jason and their son.